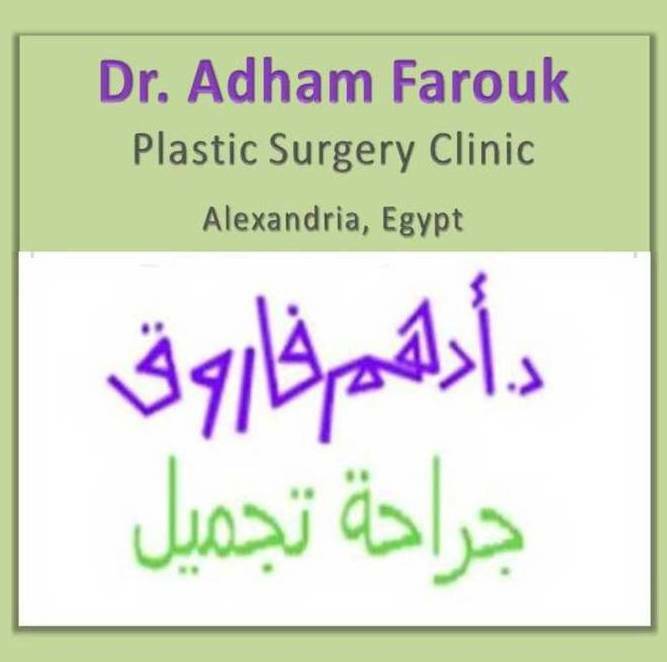 Plastic Surgeon: Plastic surgery is the process of recreating or repairing parts of the body by the process of tissue transformation, either in the treatment of injury. 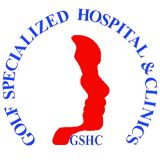 It has two specialized branches, cosmetic surgery and reconstructive plastic surgery. 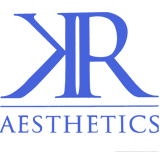 Cosmetic surgery is all about re-establishing the appearance and function to the human body after illness or accident; whereas the reconstructive surgery is the combination of various surgical skills and techniques that works closely with other disciplines. Here at Doctoruna, you can access the best and expert Plastic Surgeon in Cairo, specialized in cosmetic surgery and reconstructive plastic surgery.